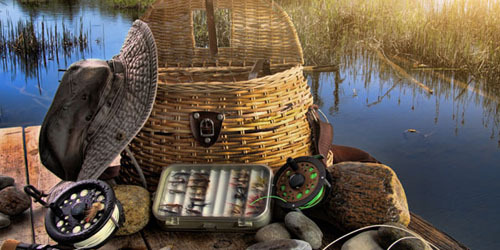 When it comes to lure fishing, it’s not only about wind, cast and wait to see if fish hit. 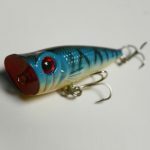 Do you know that you can change your technique and optimize the chances of your lure being hit? Try these tips. 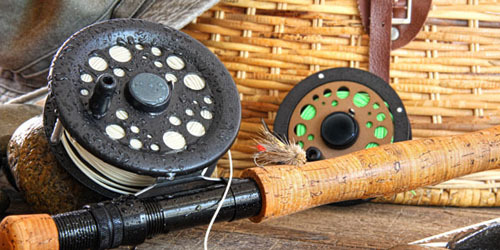 Do you find fly fishing too difficult, too technical and too complicated? 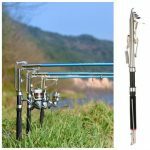 This is natural because if you are trying to cast a conventional fly rod for the first time, there are high chances that you may end up with your line messed up. 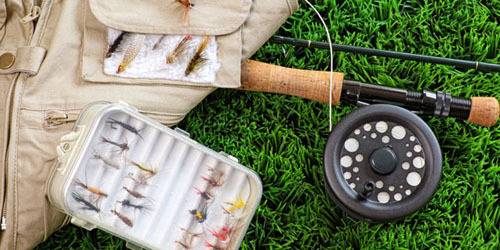 You may take a long time to master that cast which even involves an endless range of tackle including fly lines, rod weight, and wet and dry flies. 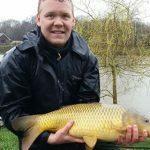 If you want to learn carp fishing, you will need to have some basic knowledge about the fish and how to catch it. Here is such basic knowledge and a few useful tips. 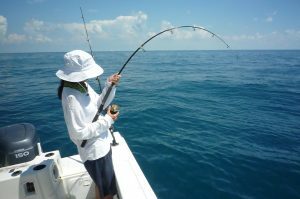 If you are looking for a fishing destination that will truly amaze you, you can’t afford to miss the Florida Keys. 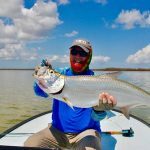 This southernmost part of the United States and also of Florida is formed of a series of cays or keys and offers some of the best fishing you might have ever experienced. Once you step in this beautiful land, it will become yours forever and then you can’t resist yourself from coming here every year. 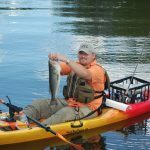 Kayak fishing is getting increasingly popular for good reasons. 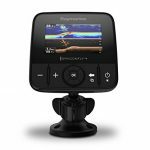 These compact vessels allow anglers reach some of the most inaccessible and remote corners of the waters with a rich fish population, are much less expensive than the traditional gas burners and you can get any feature in them that you can imagine. 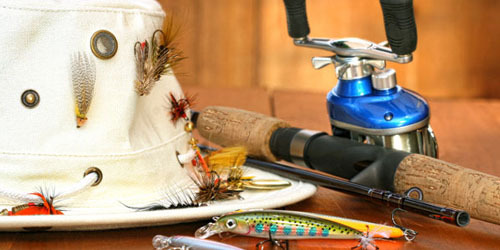 If you are fond of fishing and want to catch huge fishes quite smoothly, then you are at right place. 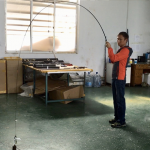 Fishing is all about technique and practice. 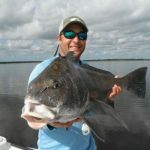 The more you indulge yourself in practicing the techniques, the more fishes you would catch. 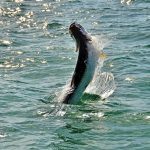 Learning to catch tarpon is the biggest goal for several saltwater anglers. But tarpon remains unconquerable for most of them. Since they are hard to locate and hook, and have extraordinary acrobatics and raw power, they are extremely difficult to land. 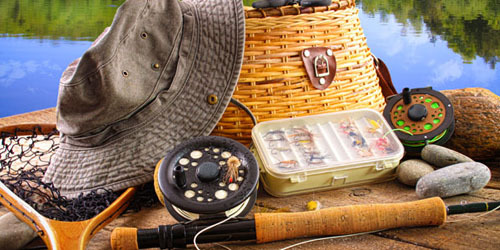 Most anglers that use a fish finder learn the basics of the tool and then stop there. They don’t bother to excel in their fish-finding techniques since today’s sounders work amazing only at a basic level. Still, you can progress in your fish finding skills and that will let you enjoy fishing even more. Here are a few useful tips.